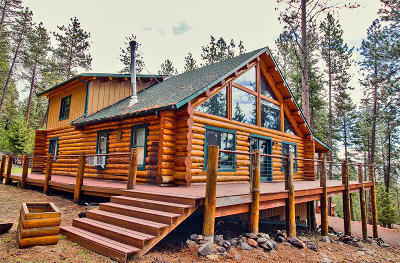 Keller Williams Montana Real Estate loves Log Homes. 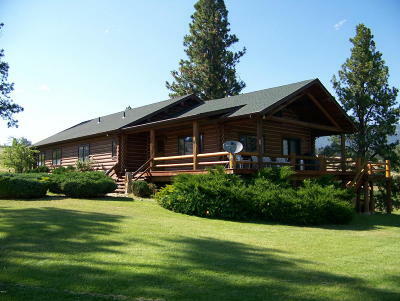 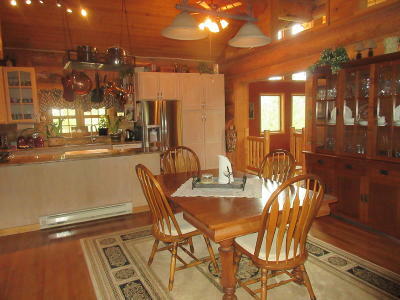 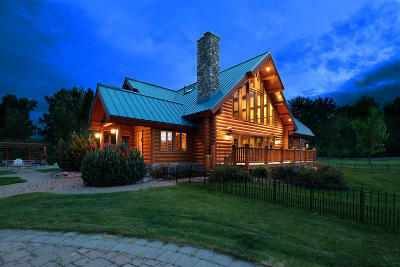 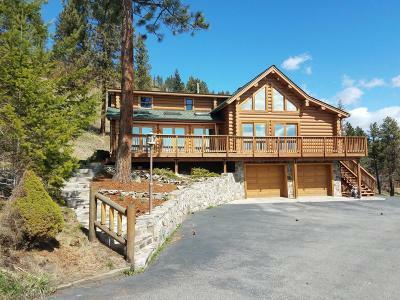 We keep this search updated of all Log Homes for sale in our market. 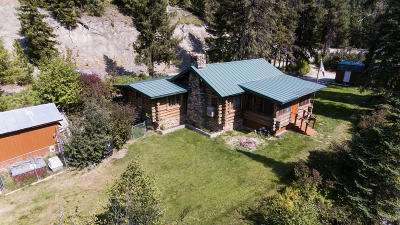 Contact us for more information or a showing on any of these properties. 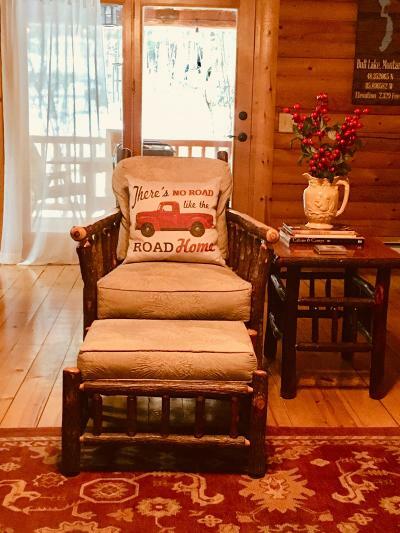 Courtesy of Stelling & Associates, Stephen Stelling, Jr.